Productivity and safety are two fundamental factors in the processes that are being executed in commercial harbours. Productivity because they are installations which basically have to generate benefits if they function correctly, but also safety, because the harbour activities have one of the most elevated indexes of occupational accidents, which have to be corrected with tenacious occupational prevention politics. Security is also potentiated, because the ports are deposits for goods where fiscal and customs inspections are being carried out. Which efficiency criteria are applied in the harbours? We can divide the efficiency criteria of the commercial harbours into three blocs: The first bloc is formed by the physical criteria like the technical characteristics its docks possess, such as its length and draft which permit the landing of vessels which can only do so in deep waters (more than 45 feet of depth, which is 13,72 m) and depending on the support installations available for the persons who work or pass through the harbour (bank offices, consignees, forwarding agents, assurance companies, commerce, etc.). 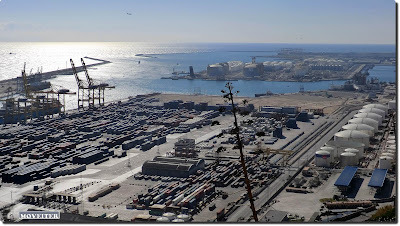 The second bloc enfolds the organizational criteria which care about the efficiency of the harbour customs services and which facilitate the handling, the availability of free trade areas as well as the automation level of the terminals and the administrative procedures which accompany many of the harbour activities, the waiting time the vessels have before sailing out again and the time for which the goods are retained within the harbour before expedition to the harbour hinterland – these “Moves per Beth Hour” indicators are very much appreciated by the investors while taking determined investment decisions). And finally the bloc of criteria which represent an additional value for the harbour, i. e. the characteristics of the city which evolves close to it and which might be more or less attractive; the maritime lines – in quantity and quality – which make a stopover in the harbour and permit improved combinations; the characteristics of the harbour compound, which might or might not have a logistics area, basic industries and accessways for the overland transport network, among others. The maritime zone is the one that offers the service to the ships (pilotage, towage, supply, tank washing,…), provides security and protection to the vessels, permits the berthing on the quays,… it is the area where the different technical elements necessary for the maritime traffic are situated as for example the radio-beacon, the beacons, the buoys, etc. The darsena area, if there is one, would also be included in this zone. The land zone is the one dedicated to the goods or passengers according to the type of terminal. Basically it comprises the quays and the surfaces dedicated to the loading and unloading process, the deposits of solid, liquid and gas bulks, maritime containers and vehicles. Within this area the activities of luggage storage, customs, fiscal control, sanitary controls, transitions, etc.) are being carried out. The land zone of evacuation corresponds to the loading and unloading areas close to the deposits, the handling areas, stationing and accesses by road or train to the harbour installations for all the vehicles which have to handle and transport the goods or the passengers. A fourth category could be added for those harbours that have big basic industries, refineries, petrochemical plants or important logistic areas in their proximity, which specialize them not only in the distribution of the products produced by those industries but also in the delivery of the prime material they consume. The harbour terminals for containers have experienced a strong technological evolution in the last 60 years. The revolution, which the container has accounted for in the operations of loading, is reflected in the procedures and in the working equipment utilized in these terminals. 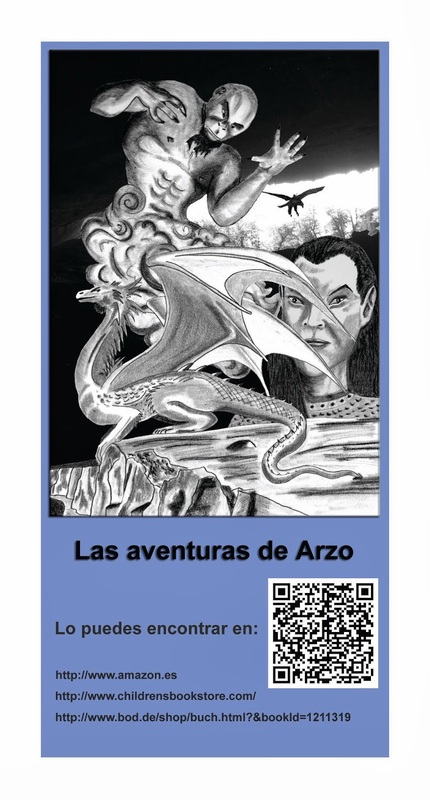 They divide the space they occupy in a functional and structured manner thus permitting that the agents of the terminal can carry out their functions in an efficient and safe way. The automation of the processes obliges the structuring of the space to be clear in its delimitations. This type of terminals normally is subdivided into four areas. If we take the container carrier system as an initial reference, the first functional zone is the quay where the ship is anchored. Its principal mobile equipment are the quarry cranes, which carry out the operations of loading and unloading. Once the container is on the quay, a straddle carrier will take the container to the transference zone, just behind the quay, known as the “stacking-area”, where temporally the cargo units will be stacked, in the frontrow of the large rows of the depot, waiting for their definitive storage location through the control and storage system of the terminal. 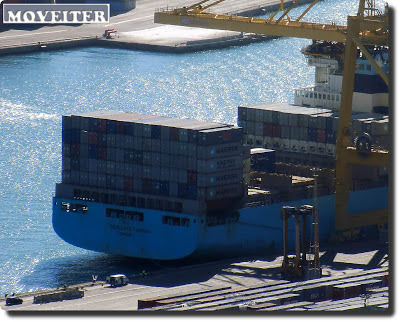 The definitive storage is accomplished in the Container Handling sorted in big blocks or rows made of containers, until the cargo or transport order for a truck or a train convoy arrives. 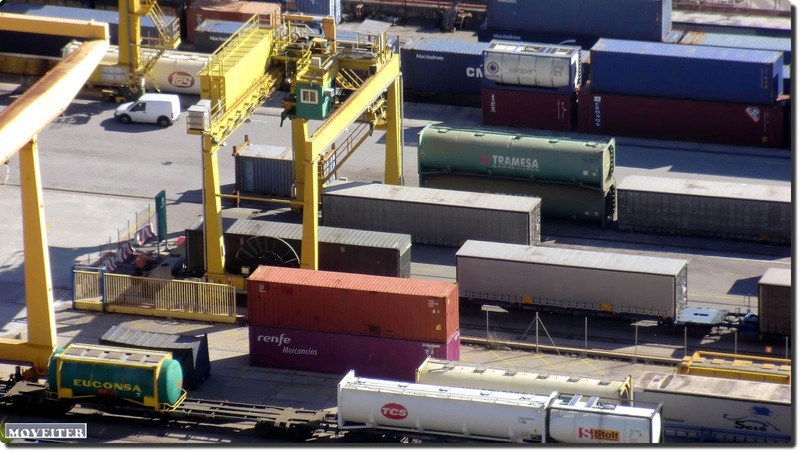 In this zone the principal equipment are the automatic cranes which resume the collocation and the transfer of the cargo units. The grid is the area where the trucks situate themselves for the loading / unloading of the containers they carry in their trailers – specially adapted to transport the boxes safely. 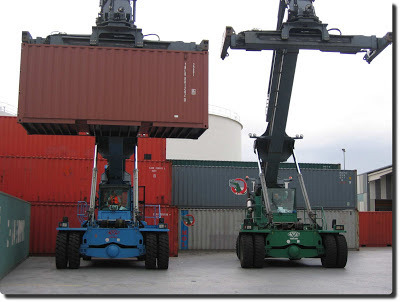 The automatic cranes for the Container Handling are the responsibles to take them or to deposit them on the trucks. In the same way the grid has been contrived for the transport by road, also train terminals can be adapted to exercise the same function. In the platforms (for loading and unloading), the containers are deposited on the wagons with overhead travelling cranes or vehicles of the type reach stacker, especially designed for this kind of activities. These installations are completed by the buildings and structures dedicated to administration and safety, which usually are in different areas of the terminal, but normally far away from the most automated zones. There are two priorities in these terminals: Productivity and Safety, which determine the planning of the operations, the design of the working place and in consequence the mobility which produces itself in its interior. The mobility model looks for the segregation of the transport means to potentiate these two priorities, for example, in those places where the most specialized harbour vehicles circulate or where the cranes cannot drive around the trucks. The train and the ships are transport means which are completely segregated; the pedestrians have to walk on largely delimitated and clearly signposted itineraries. In these places the safety measures are intensified because productivity has to give priority to the circulation of determined vehicles over the pedestrians’ movements. These can be appreciated in the priority given to the traffic lights that regulate the traffic in the most frequented crossroads within the harbour installations and maybe also in the creation of one way roads for the circulation of the goods within the terminals with permission of higher speed limits. On the other hand, the access of pedestrians to certain areas is restricted because of the increased risk of accidents in consequence of the intense industrial traffic. The design of the roads is made in consideration of the heavy traffic, for this reason caution with the roundabouts, as the traffic there is mostly made up of trucks with a big tonnage for which the circulation has to be facilitated. The harbour areas are intermodal zones, this is why there is a high density of crossing between the different transport means which have to be adequately signposted and regulated. I will leave you a link to a publicity-report which I have found about the Prat Terminal of the Barcelona harbour, the most modern terminal in South Europe, which very soon will be fully operative. The automation system of this terminal has been developed by TERCAT, which is called nGen, and will be spectacular to look at once it is in plain operation. I think it is worthwhile to view this video, because it visualizes very graphically the zonal structure of a container terminal, which I described in this post. What kind of european policies promote the intermodality in the transport?